Therapak’s 95kPa Biohazard Dual Mailers are designed for specimen mailing, common carrier shipping and transport within local, regional and national courier networks. These versatile double mailers provide a safe and protective environment for the transport of Exempt Human Specimen, Exempt Animal Specimen and Biological Substance, Category B laboratory specimens. 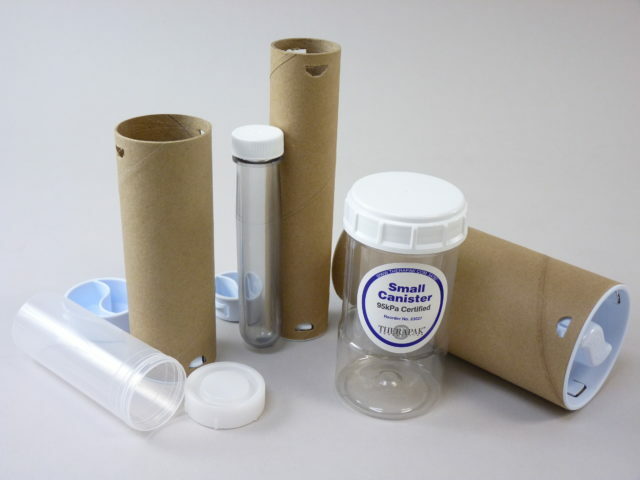 Each Dual Mailer comes with a 95kPa pressure tested inner receptacle, an outer fiberboard container and secure, locking Twist-n-Pull™ end caps. For mailing, shipping and transport compliance, absorbent materials and outer container marking labels must be purchased separately. 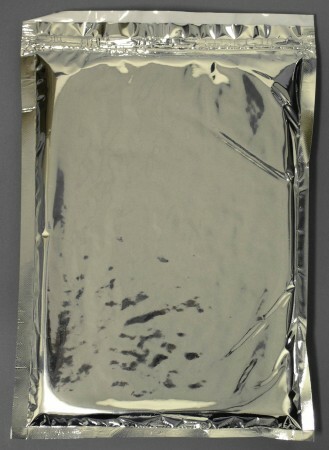 Therapak’s Insulated Foil Envelope Mailer offers sanitary protection of samples transported in specimen bags. When used as a standalone mailer envelope, shippers can insert multiple sample bags into the interior of the envelope and seal the zipper track for a protective transport environment. The reusable mailer can also be used in conjunction with Therapak Ambient Gel Wrap (#56422) to form an insulating package for the transport of biological samples inside of a transport bag. The gel wrap can be inserted into the mailer envelope whereby the sample transport bag with tubes and absorbent are concealed in an insulating barrier of gelatin-like protection. As a complete ambient shipping system, please refer to Ambient Shipping System #37980 for more details. 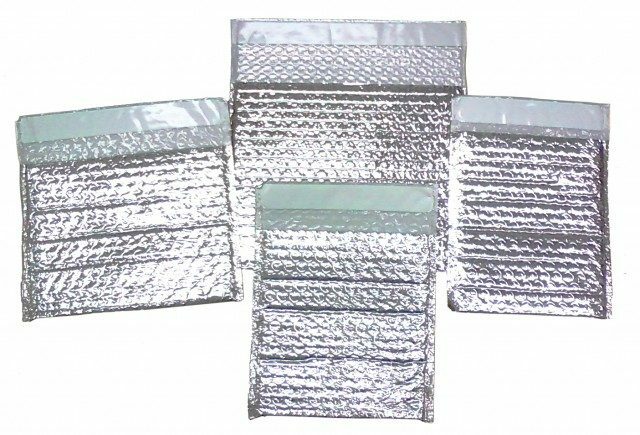 Made of sturdy, lightweight material, the self-sealing bubble pouch mailer resists heat, reflects up to 97% of radiant energy, and forms an effective barrier against moisture, air currents and vapor. Adhesive seal closure saves labor and speeds up packing operations.